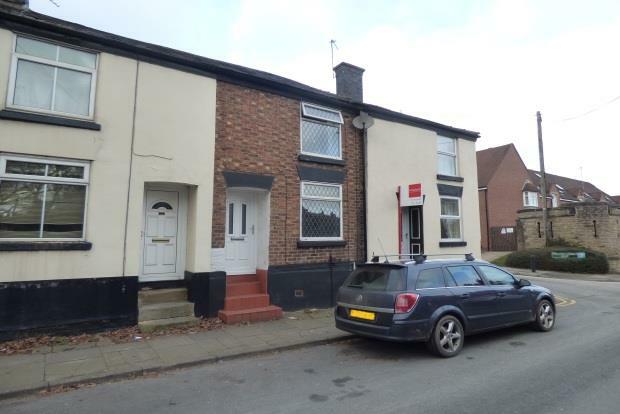 2 Bedroom House To Rent in Macclesfield for £600 per Calendar Month. This fantastic two bedroom mid terrace property has been modernised throughout and offers superb accommodation. To the ground floor the property features an open plan lounge / kitchen. Stairs lead to the first floor which benefits from one double and one single bedroom as well as a stunning bathroom with bath and separate shower. Externally there is a shared courtyard garden to the rear. Call today to secure your viewing!